2019 repress. 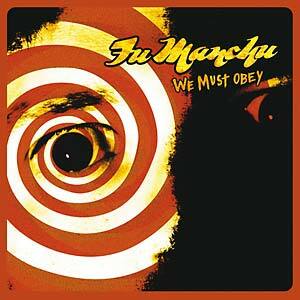 Beat Generation present a reissue of Fu Manchu's 10th studio album, We Must Obey, originally released in 2007. 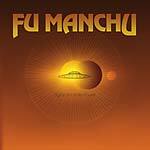 Fu Manchu were formed in California in 1987. 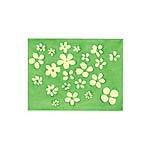 Their debut was a 7" flexi disc released by the mighty San Francisco´s label Slap A Ham, a total gem in their gender. Their sound was based in their '70s heroes as Black Sabbath, Blue Oyster Cult and so on but also in their contemporary bands as Black Flag, Descendents and Flippers. We Must Obey is an album where the band came back to their roots with a wall of heavy guitars sound and with monumental songs as "Land of Giants" or the final track "Sensei vs. Sensei". 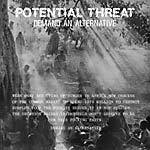 This release helped the band to enter the stoner throne together with Queens of the Stone Age or Hermano, two headline bands at the moment, into the hard stoner rock scene. 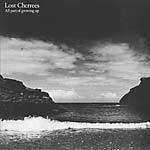 Features a cover of "Moving In Stereo" written by The Cars. 180 gram vinyl.